Our emotional health has the biggest impact on our overall wellbeing and quality of life, measured by life satisfaction, and is predictive up to eight years earlier. Compared to employment for example, the third most important contributor to our wellbeing in adulthood, we know far less about how to improve emotional health. This is why it is great to see pioneers building the evidence base. 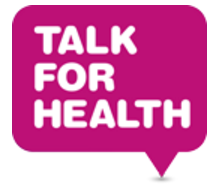 Today’s addition to our case study database is Talk for Health. Talk for Health (T4H) is a small but acclaimed Social Enterprise making therapeutic talk accessible, human and everyday. Our vision is to build an emotionally healthier world by teaching people the therapeutic talk skills to give and receive effective emotional support. 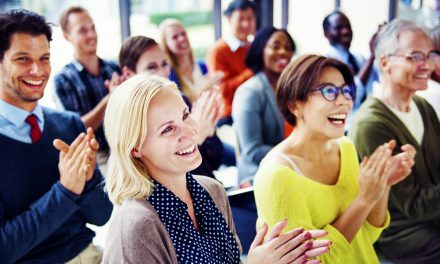 The core T alk for Health training teaches these skills – namely, how to self-reflect and talk truthfully; how to listen and respond empathically, and how to participate in a structured ongoing group. Following this training, people can participate in our network of facilitated ongoing groups for wellbeing. That simply having the skills and opportunities to share inner feelings and experiences with supportive others improves mental health and prevents mental illness. That effective therapeutic talk does not rely on professionals. Talk for Health is based not on targeting troubled individuals but on building empathic community bonds. 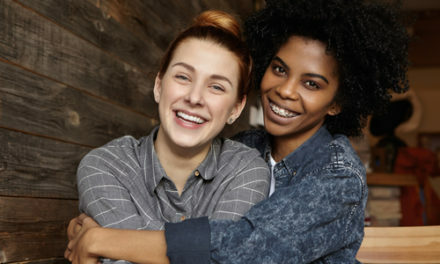 It has been found helpful by a wide range of members of the public, who are seeking greater well-being and connection with others. Currently we deliver Talk for Health in Islington – funded by the NHS – and in Doncaster – funded by the Borough Council. We assess our results using the Outcomes Rating Scale (Miller, 2010), a validated instrument for measuring the wellbeing impacts of talking therapies. Analysis of pre-post wellbeing in over 200 participants from our NHS Islington programme shows that Talk for Health achieves outcomes equivalent to therapy in raising wellbeing. 70% of our Islington participants are clinically distressed at intake and of these, 70% achieve statistically significant improvement with a large effect size. 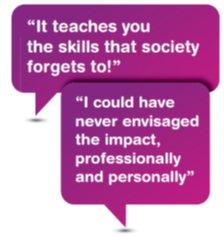 T4H has been independently endorsed by leading academics in an RSA report Community Capital: The Value of Connected Communities. In the report, Talk for Health was praised for its sustainable approach of building wellbeing by building community bonds. There are many other regions of London and the UK which need our services. We are seeking funders and advocates who can partner with us in transforming the mental health and wellbeing of our communities. Please get in touch to find out more. Election 2017: can wellbeing data help unpack what matters?